Patti Smith: Coffee Connoisseur, and Crazy Cat Lady? 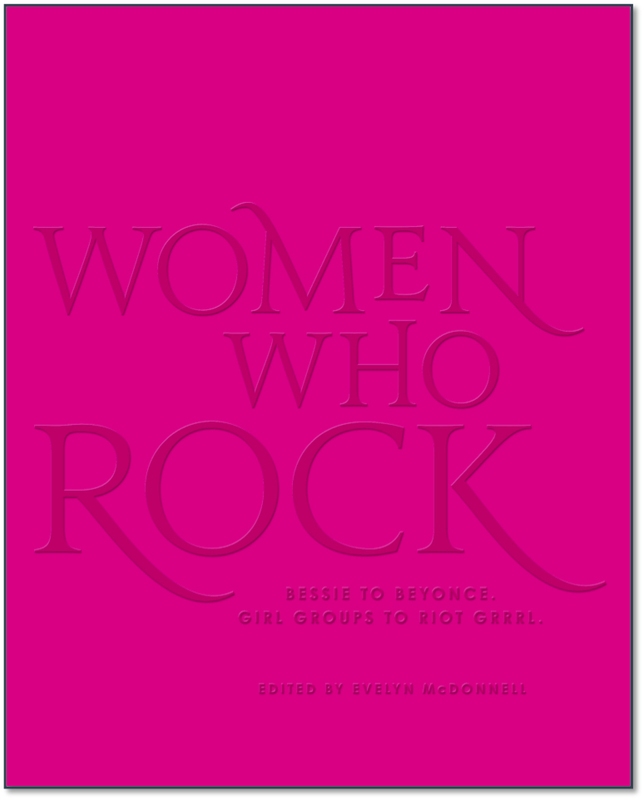 There is no artist whose work I have aspired to more than Patti Smith. 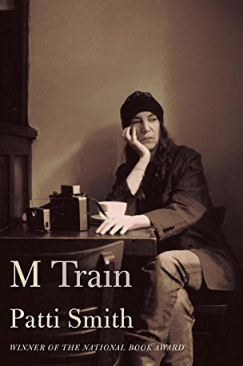 Her new book, M Train, can be frustrating, discursive, self-indulgent. As I write in my review for LARB, that’s why I like it.